With world markets continually changing and new hotspots emerging every year, investors and business people alike need to know the real story behind the headlines. 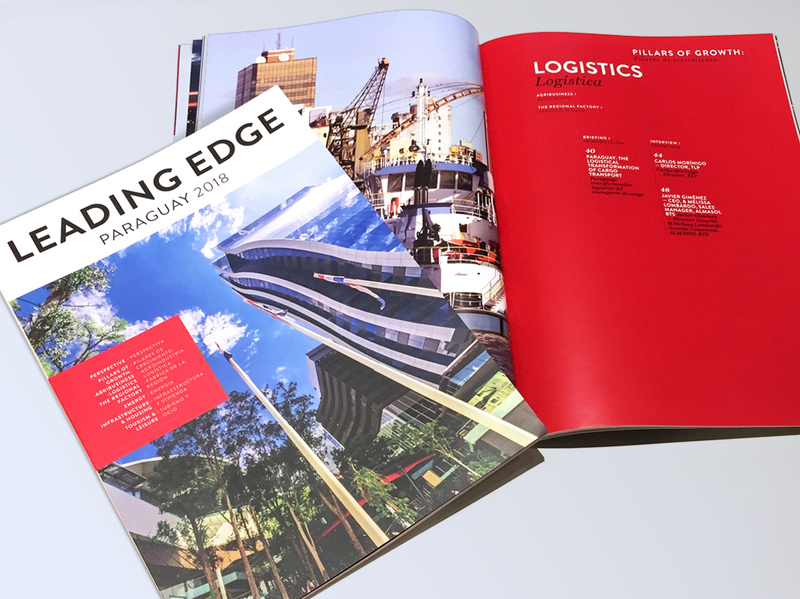 Leading Edge is creating a series of publications on investment destinations that get right to the heart of business opportunities. As well as a complete analysis of the different sectors of the economy and interviews with the main protagonists from the government and the private sector, our publications will also include the views of international executives working in a given country, and explore the economic activities still at the embryonic stage. We will also include the latest social and cultural trends, and a detailed guide on how to best enjoy your business trip or leisure visit. Our publications are meant to be practical, easy to read, and a tool the countries can use to promote the best of themselves to a qualified and exclusive audience. We aim to generate a better awareness of trade and investment opportunities and consequently increase business flows. Focused and impactful global communication involves serious investment. In today’s 24-hour media landscape, getting your messages across to the right people, in the right way, is key for investment prospects. 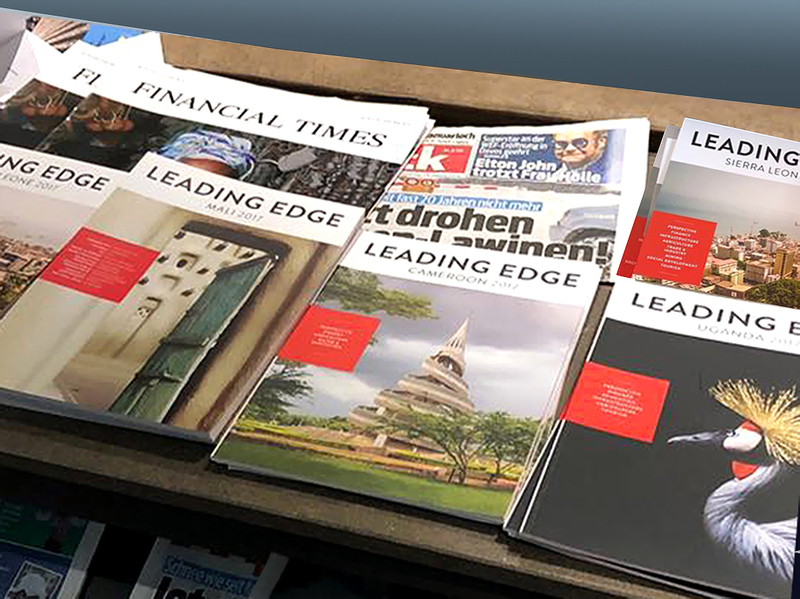 Leading Edge understands this concern, and has devised tailor-made distribution lists for each guide we produce, ensuring each copy reaches the people and businesses that really matter for your message. From direct mailing that reaches the leaders of international institutions and top global companies, to a consistent presence at international events where our representatives engage with delegates, we deliver your messages to the global business community’s very core. Our guides are distributed to the Top 1,000 Fortune Global Companies, leading companies in world financial and trade centres such as London, New York, Hong Kong, Shanghai, Tokyo, multilateral institutions and donors, and development agencies. 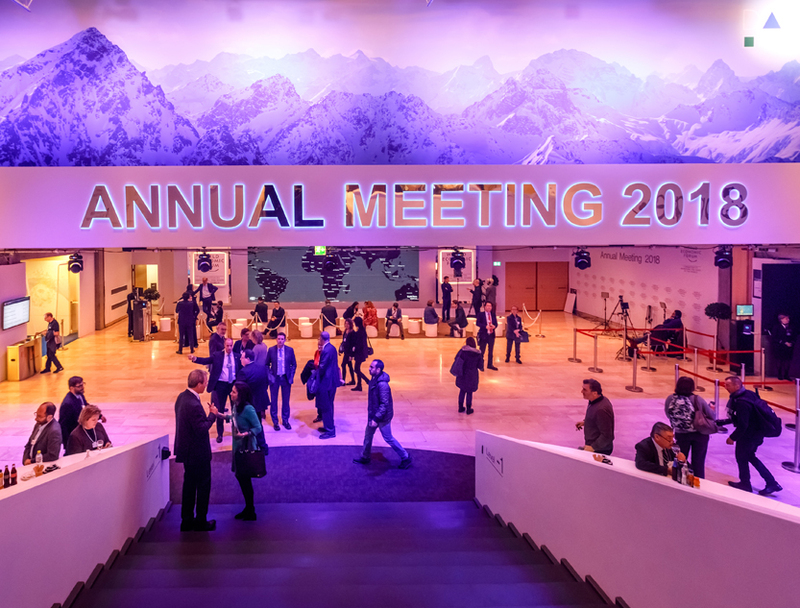 Our presence at international events like the Davos World Economic Forum, the IMF/World Bank yearly gatherings, the World Travel Market in London amongst others makes us the right vehicle to maximise your nation´s investment in communication.